Pittsburg is home to over 20,000 residents and is home of many attractions and events allowing for effective advertising opportunities for local advertisers. The first out-of-home advertising option is in the Crawford County Historical Museum. Another way to target your audience is outdoor advertisements near the Pittsburg Aquatic Center. 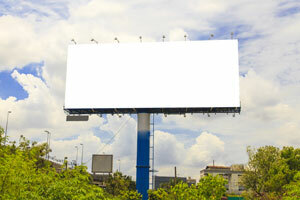 The universities located within the city also create an environment perfect for competitive billboard rates. Outdoor billboards near Pittsburg State University or Fort Scott Community College would expose your business to potential customers.